100 Years envisions Earth one hundred years from now and will not be released in its entirety until 2115. The plot of this film will be released in 2115. The cast and crew of 100 Years will likely never see the final cut of the film. "When I was first approached I really loved the idea... I mean, in a way I wish all the films I made wouldn't have been seen for a hundred years. 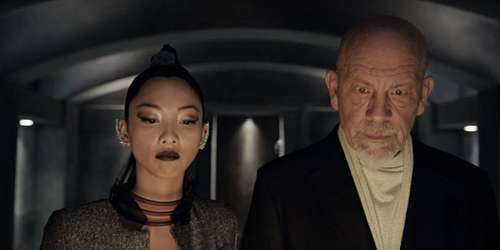 I don't know how much that would change the way they are regarded..." said John Malkovich. 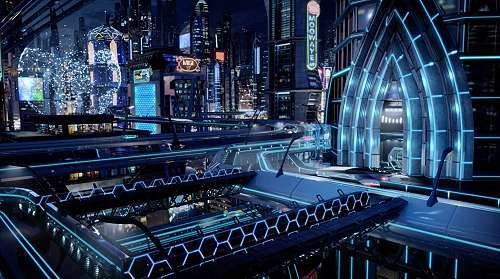 While this ground-breaking film will not be released in full until 2115, three teasers have been produced that explore hypothetical visions of what Earth might be like in one hundred years. Each teaser begins with the same dialogue and incorporates the actors, but each presents a different future. One imagines the Earth one hundred years from now overtaken by nature. 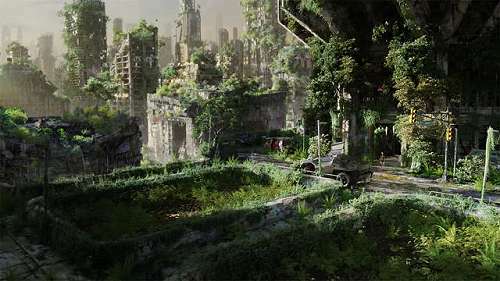 In 2115, Earth has been devastated by chemical warfare, and nature has taken over. 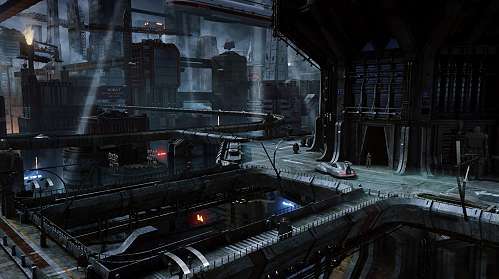 Another imagines a dark world ruled by technology, after extraterrestrial exploration when Earth became ultra-urbanized and technologically advanced. And the third teaser imagines that humanoid robots have taken control of the Earth and humans have to run to escape. They engage viewers to question which vision is closest to tomorrow's reality. In addition, a short trailer will provide a brief glimpse into the making of and content from the completed 100 Years. The exclusive trailer and three teasers will live on www.louisxiii-cognac.com. Viewers are invited to join the conversation on social media with #notcomingsoon. 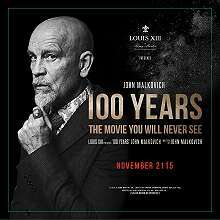 To ensure that 100 Years remains secure until its official premiere on November 18, 2115, one century from now, the film was placed in a state-of-the-art safe which will open automatically in 100 years. One thousand guests from around the world received an exclusive invitation to give to their descendants to attend the premiere of 100 Years, on November 18, 2115, at the House of LOUIS XIII in Cognac, France.